Kona revised, reworked and released the all new Satori this past spring and we were pretty excited with what we saw. Wheel size, travel, geometry… the list goes on. But thankfully, there’s been a recent curb of this shoot-for-the-moon attitude and companies are doing more with less. 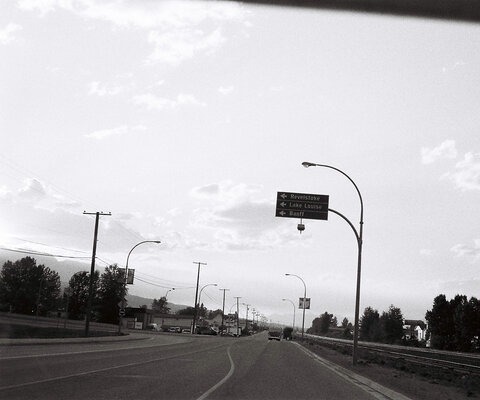 The reason for this: Not everyone needs—or wants—160mm of travel. Kona has an impressive lineup of bikes, but until this year their 29er offering was noticeably slim. 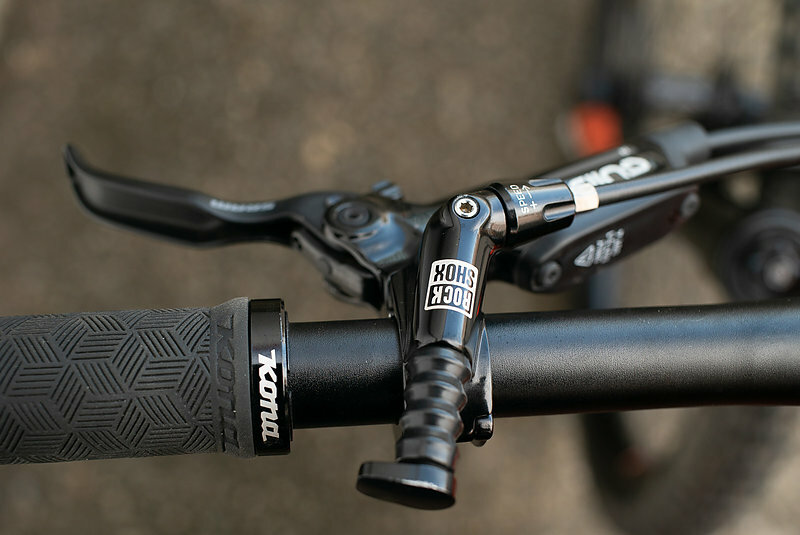 To round out the whole roster, Kona brought back the Satori, a bike last seen in 2014. 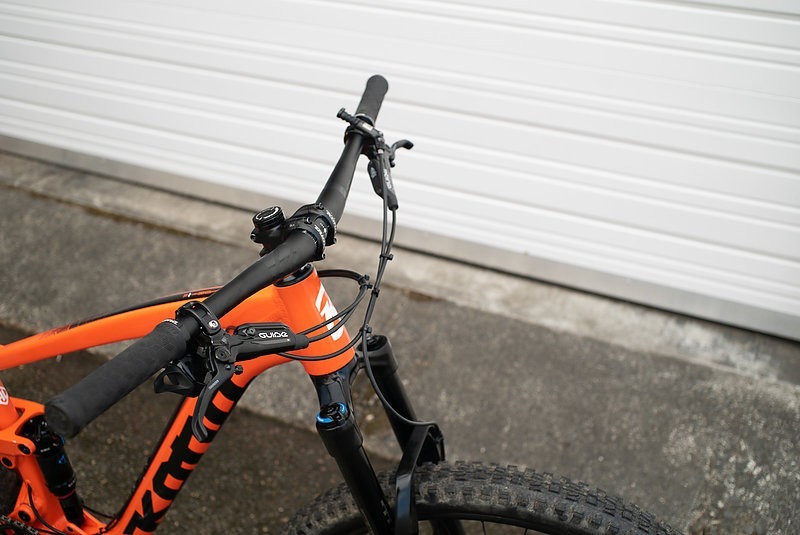 As a mid-travel (140mm up front, 130mm in back) bike, the Satori’s wheel size, aggressive geometry and suspension are aimed at creating an a do-it-all trail rig. The hiatus has done the Satori well, and with the 2019 model release, it’s pushing the limits of modern geometry. 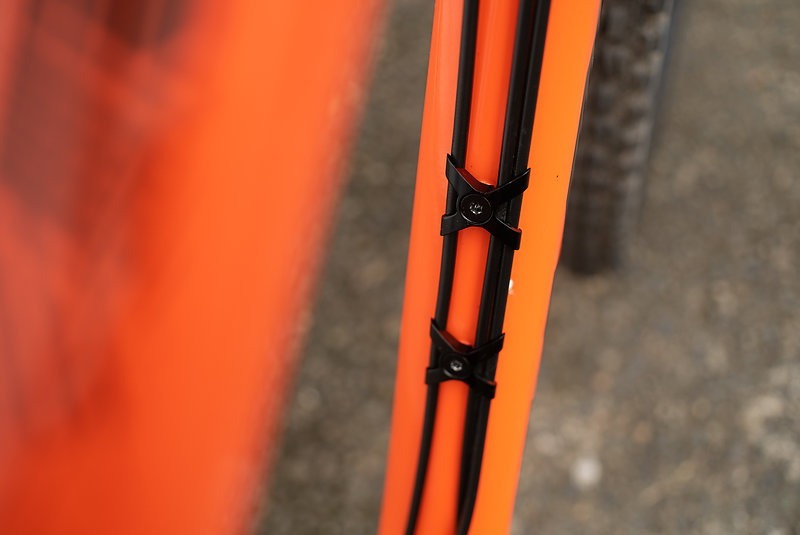 Most noticeably, the seat tube angle—78.3 degrees on a large—is steep. Like, really steep. At 68 degrees, the head tube angle isn’t revolutionary, but it’s nearing the aggressiveness of the Process. Thus, the Satori sits in a unique spot not just in Kona’s lineup, but the mountain bike world itself. Fully capable of climbing anything, big wheel rolling proficiency and a progressive geometry, the Satori is a proven, yet ambitious bike. Keeping on the steeper geometry train, the Satori has a seat tube angle that helps keep you forward when tackling steep climbs. This made pedal efficiency on the Satori dialed right off the bat. 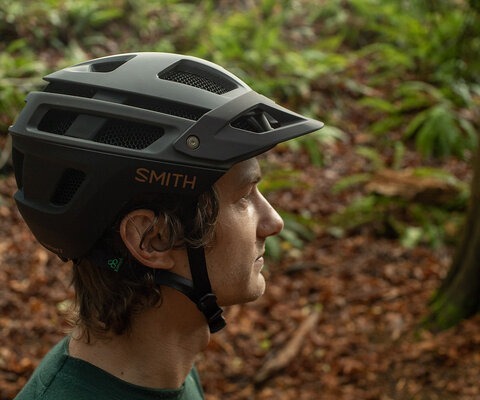 New trends in geometry have been pushing for more aggressive, slacker head angles, but it's not the answer for all riders & trails. 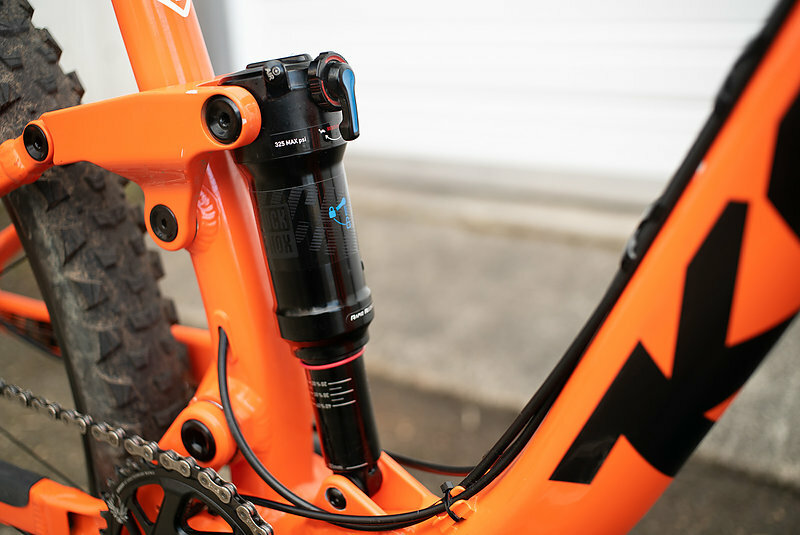 RockShox's Deluxe RL DebonAir Trunnion shock, combined with Kona's FUSE suspension platform work together to give the suspension a healthy balance of feeling playful & planted. The Satori only comes in two different builds, both with aluminum frames and price point components. 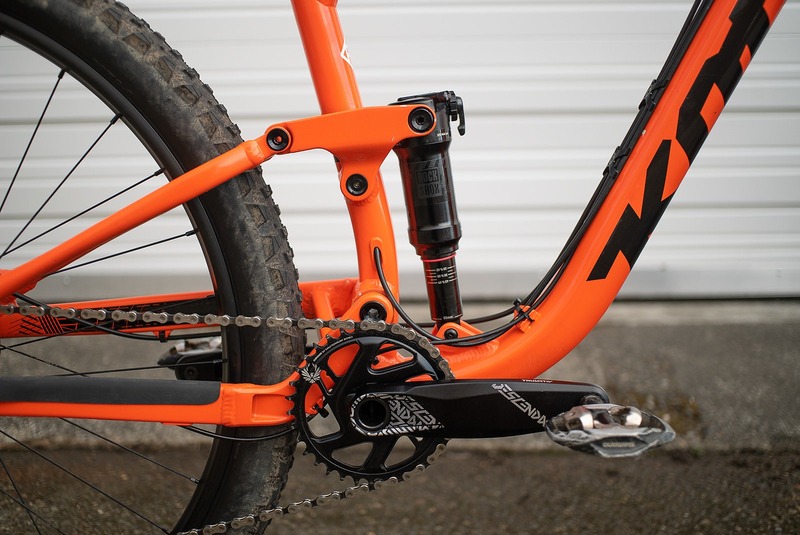 The DL option we tested has a SRAM GX Eagle drivetrain, Guide R brakes a Deluxe RL DebonAir trunnion-mounted rear shock and a Revelation RC Solo Air 140mm up front. No carbon, but the price reflects it and I’m not sure the bike even needs it. As far as the GX Eagle goes too, I’ve never had any trouble with the lower end of the Eagle spectrum, and now that there’s compatibility across the entire Eagle range, it feels almost unnecessary to have top of the line everything. 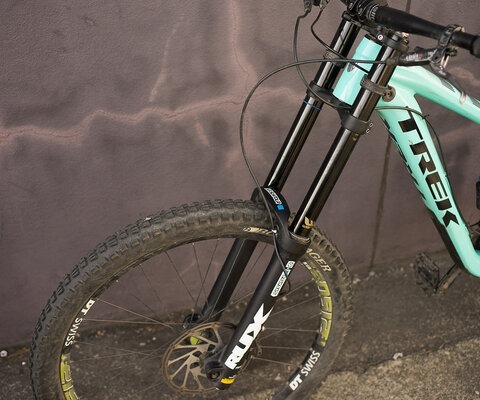 The only thing that stood out as lacking on this bike was the Rockshox Revelation fork. In most instances, it did the job, but when I was pushing my limits on the bike, it was apparent I was pushing the fork’s limits too. 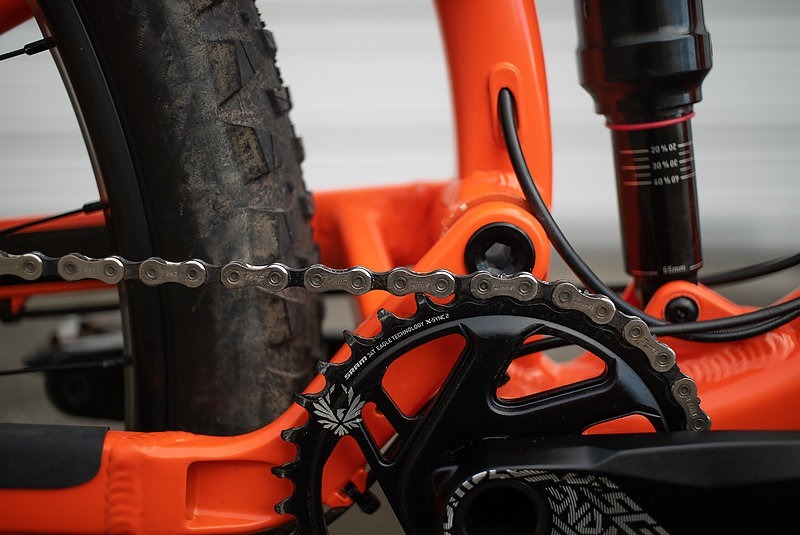 The WTB STP i29 wheels on the Satori are a great match for what this bike is intended for. 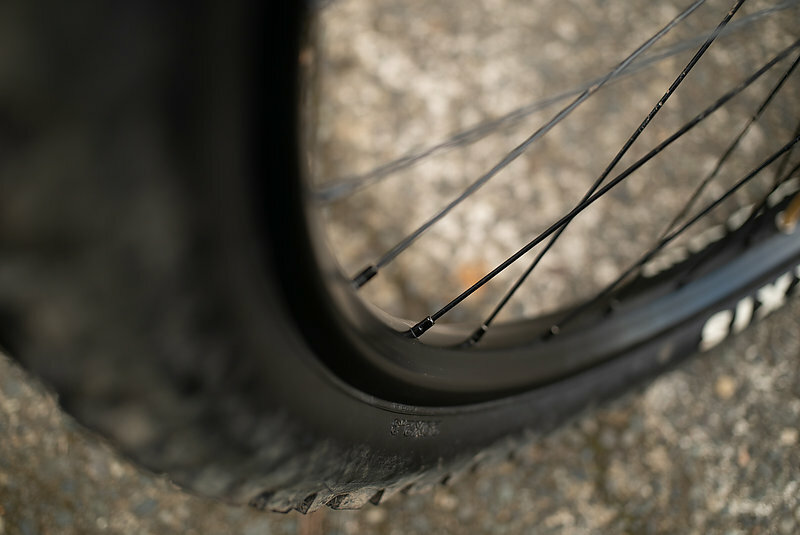 Not too wide to feel cumbersome, but wide enough feel stable, the hoops complement the Satori’s riding style nicely. Kona didn't go with internal cable routing on the Satori, but did get creative to minimize play. The 34-tooth up front means business, and proves the Satori was built to climb like a champ. The GX Eagle 1x12 unlocks some heinously steep climbing sections when paired with the Satori's fairly steep geometry. When I first sat on the Satori, I couldn’t help but notice my center of gravity felt higher than usual. After checking some numbers—the bottom bracket is actually lower than a lot of similar-style bikes—I realized this was definitely due to that unusually steep seat tube angle. The “ah-ha” moment of Kona’s decision to push this angle happened when I first climbed on the Satori. 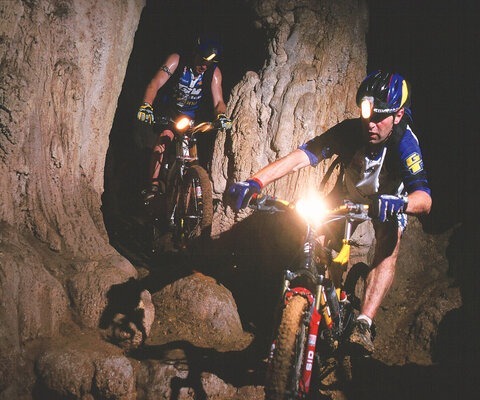 Being that much more forward on the bike helped keep traction while ascending steeps, and in conjunction with the lengthened reach, made for easy maneuverability. Between the 29” wheels and the steep seat tube, the Satori mashes uphill. 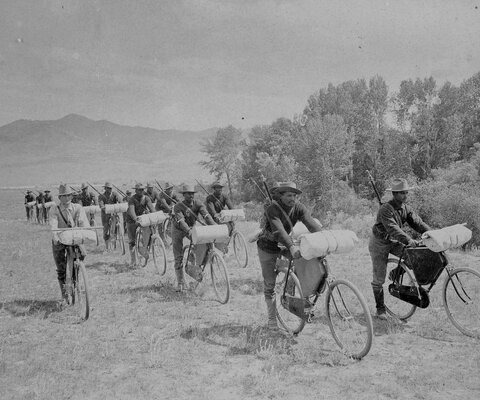 It’s easy to get out of the seat when necessary, but because of the pedaling efficiency, that isn’t too often. 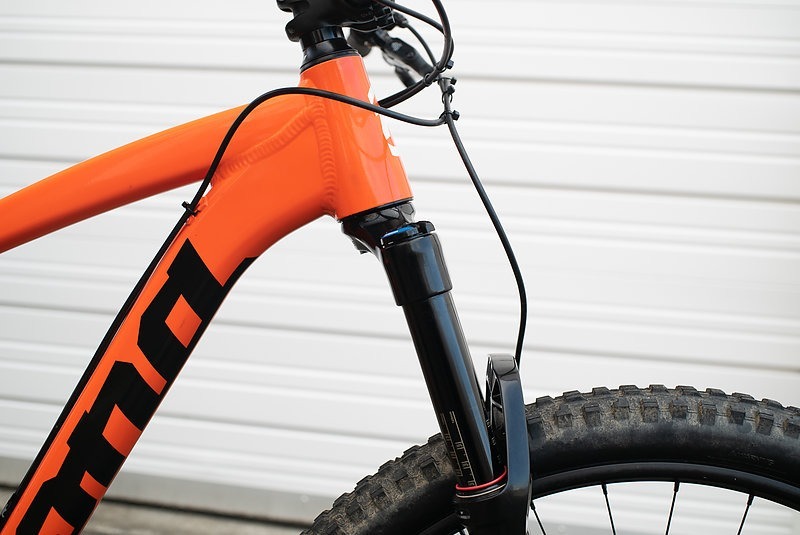 Kona used their Fuse suspension system on the Satori, putting the bike in more of a XC category than anything else. 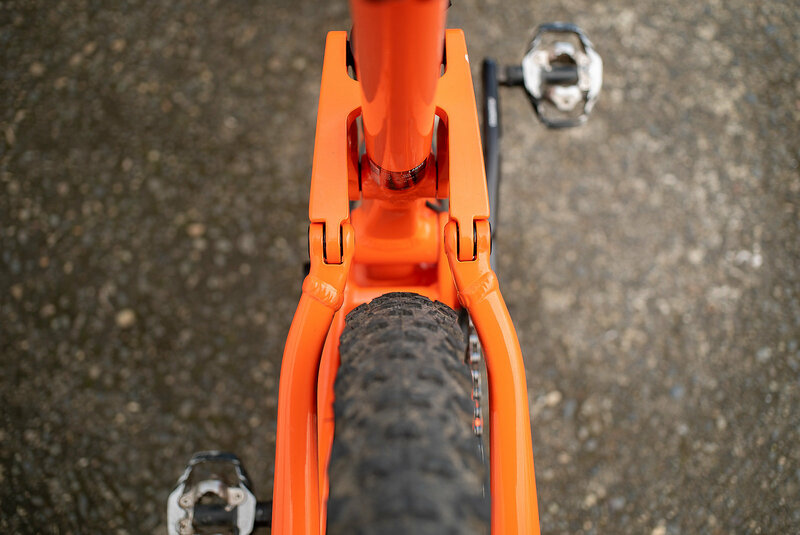 The Fuse platform is based around the tried and true single pivot design with no pivot connecting the seat and chainstays, instead relying on a small amount of frame flex. The result is a laterally stiff rear end that has plenty of spontaneous snap. 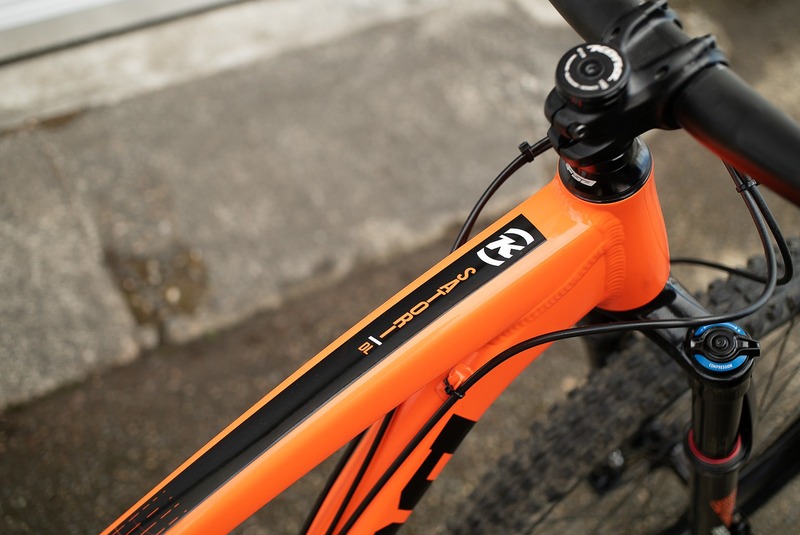 Classic Kona style, did we mention how the Safety Orange made the Satori that much faster down the trail? Even with the price-point build, the Satori comes with a 150mm reverb. With a tried and true Kona cockpit the Satori is ready to tackle almost anything you toss it's way. As a mid-travel 29er, I was surprised (and impressed) by the way it was both playful and steady. In corners, it can be leaned into without hesitation and through technical sections it can easily truck through chunder or pick out a complex line. 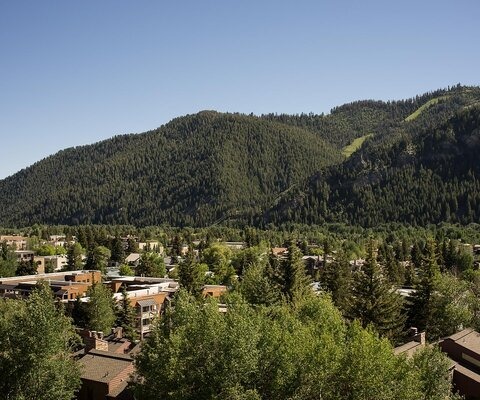 Thanks to the headtube angle, I never felt the bike wasn’t capable to take on whatever I wanted to ride—even on technical steeps, the Satori could hang, although the pace was slower. But where the Satori excels, that’s on open singletrack. Compared to some bikes, the Satori doesn’t have the lightning-fast acceleration when you let off the brakes. 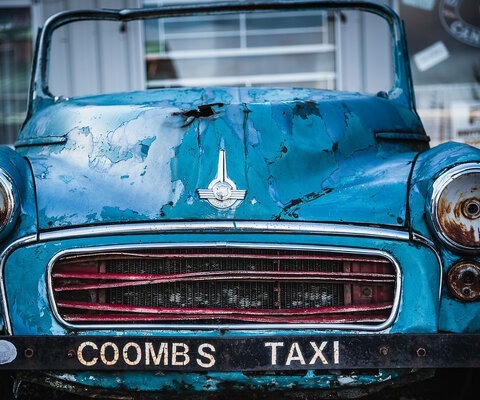 Once it gets up to speed though, it’s fast and stable, but can be steered with ease and is perfect for hauling into corners and pumping any and every roll. 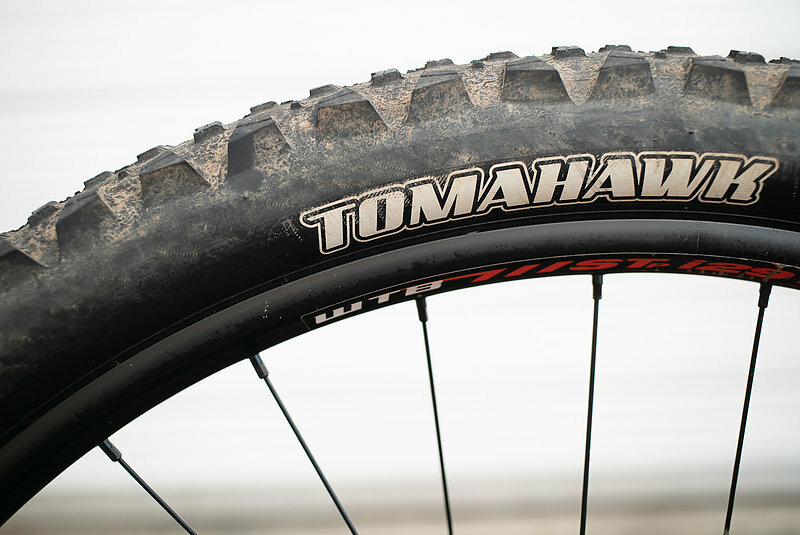 A Maxxis Tires Tomahawk is spec'ed on the back wheel, helping lessen rolling resistance while still getting the grip it needs on the way down. Rolling under the Satori are a set of WTB STP i29 TCS 29” wheels. Kona is using a special, FUSE suspension platform that helps keep the rear end active, without loosing significant power to pedal bob. 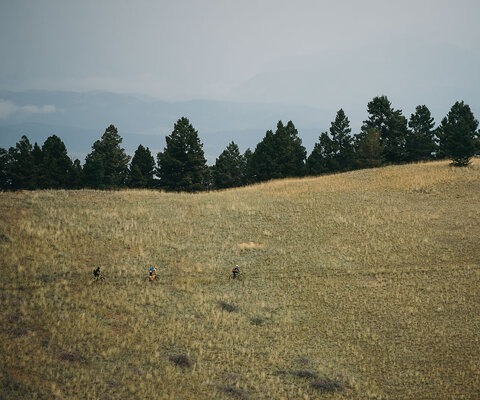 With all the hype surrounding more suspension and slacker head tubes, “cross country” seems to have become a term for mellow terrain, where as “enduro” or “all mountain” conveys more sending. But don’t be fooled by this designation, especially in the case of the Satori. The accompanying price tag of $3499 reflects the build more than the capability of this bike. 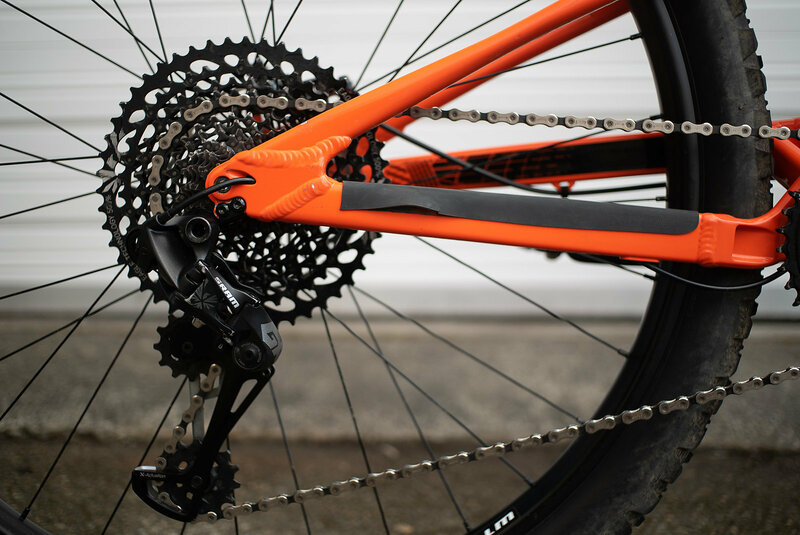 While it doesn’t have the highest end components, the drivetrain, brakes and shocks can all withstand whatever heights this bike is pushed to. Kona has created a bike that undoubtedly shines in classic XC terrain, but is capable of much more. 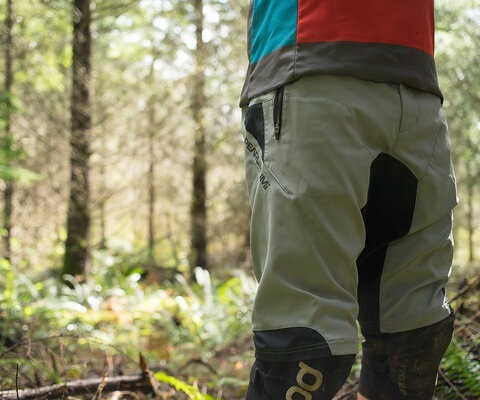 Be it long days with high miles on ripping singletrack, or weekend jaunts on local network trails—jumpy, pumpy or steep—the Satori is fully proficient.